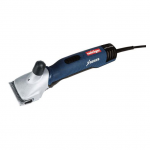 An extremely powerful 180W motor to cope with the most challenging clipping situations. 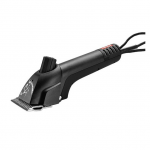 With its powerful, durable motor and slim grip design, the Legend is the natural choice for those users looking for superior handling and professional performance. 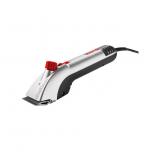 Three speed clipper for easy clipping even under difficult conditions. 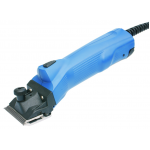 Ultra slim handgrip, and lightweight (less than 1kg). Extremely easy to use. 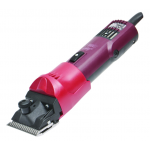 Powerful yet quiet running clipper, ideal for nervous animals.